Welcome to my home on the internet, my name is Donovan Palmer. 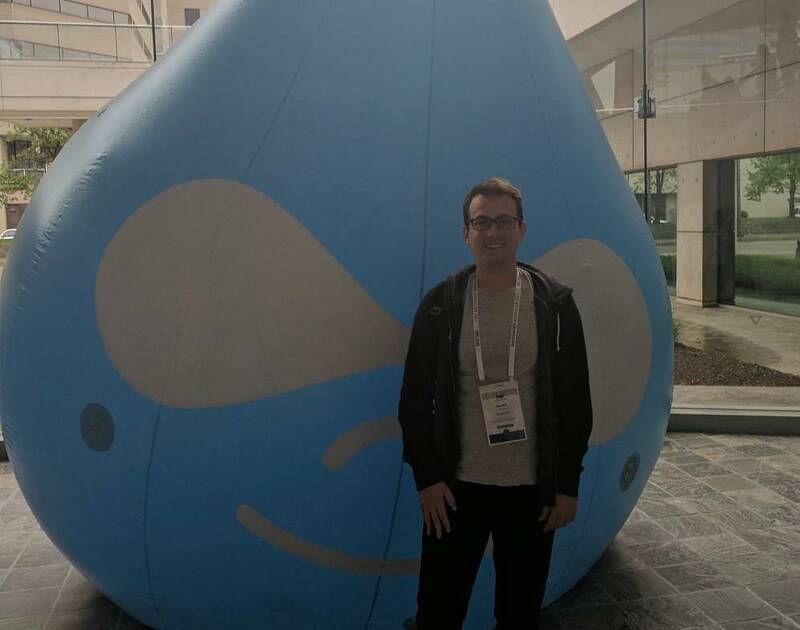 I am a Web Developer and Architect primilarly focused on Drupal and Data. I'm a veteran Drupal developer with quite a bit of experience with migrations, search and commerce. I currently work for Universal Music Group as a Senior Developer focusing on the backend of our Drupal 7 and Drupal 8 platforms. In the past, I have built eLearning applications for Arizona State University & the Arizona Department of Education. I have been building websites since I was 12 years old and have been using Drupal since 2007. This site was built with Jekyll, Sass, and Github Pages on June 15th, 2018.